Keep this foot operated, high staple volume carton bottom stapler next to your packing station and watch productivity soar. This simple and highly functional tool creates professional, dependable seals on the bottom of cartons prior to packing and shipping. 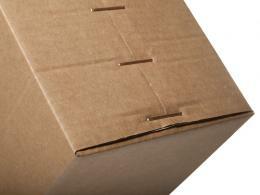 It is designed to seal a multitude of boxes quickly and easily with little user fatigue, or process interruption. Hinged stapler head fits a multitude of boxes, so there’s no efficiency drag. The large quantity, jam-free staple magazine holds 32mm wide crown carton staples in 15mm, 18mm, and 22mm leg lengths. What is The Purpose of the Carton Bottom Stapler? 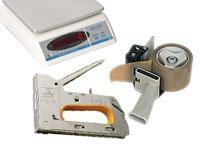 This carton bottom stapler is designed to close and secure the bottoms of shipping cartons with ease and efficiency. 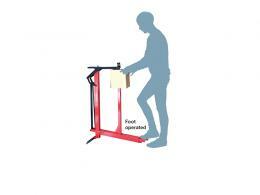 The simple foot lever operation means that there’s no strain on a user’s hands or back. Using one next to your shipping and packing station will increase productivity and make processing large shipments the easiest part of your business. This carton bottom stapler is an easy and highly functional way to securely and professionally seal a large quantity of boxes. 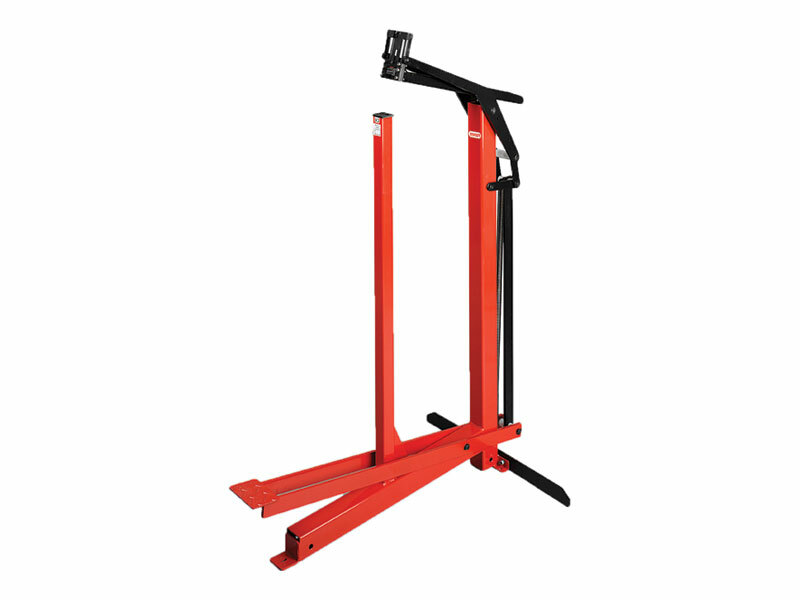 This model is designed to fit easily next to a packing station table, or tuck neatly out of the way when not in use. This carton bottom sealer is perfect for any company that does their shipping in-house, or for a corporation that regularly processes a large volume of package assembly. The easy design means that training workers is a quick task. If you find yourself prepping a multitude of shipping boxes and are frustrated with your current system, upgrade to this industrial-grade carton bottom stapler. Red, powder coated design, with leveraged staple head to fit any sized box. Foot lever operation. Weighs 30kg, and sized to fit neatly with any current packing station set up.